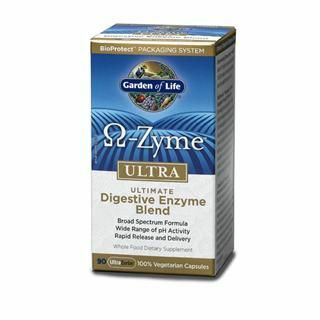 Bile-Zyme contains natural enzymes specifically targetted to enhance the digestion of fats. Fat is an essentail part of the human diet, although most people cower at the very sound of the word. But let it be known: not all fats are bad fats. Fat is the body's energy reserve, and also aids in the regulation of temperature, and acts as a natural protective cushion for internal organs. However, in order for the body to properly utilize fat, it must be able to break down substances consumed. Improper digestion of fats can lead to abnormal fat retention. 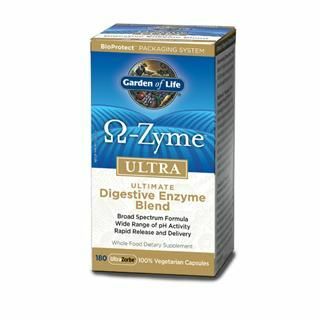 Seacoast Natural Foods' Bile-Zyme may enhance the digestion, and otherwise better utilization, of fats. A multiple digestive enzyme supplement, specifically designed to enhance the digestion of fats. 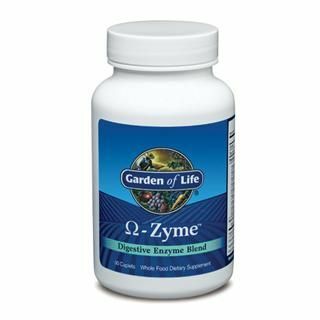 Question: I had my gallbladder removed in 08.I still have problems with constipation and was told that this Bio-Zyme helps.thanks! !